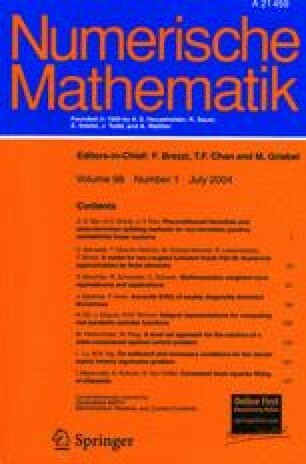 This paper deals with an algorithm for the solution of diffusion and/or convection equations where we mixed the method of characteristics and the finite element method. Globally it looks like one does one step of transport plus one step of diffusion (or projection) but the mathematics show that it is also an implicit time discretization of thePDE in Lagrangian form. We give an error bound (h+Δt+h×h/Δt in the interesting case) that holds also for the Navier-Stokes equations even when the Reynolds number is infinite (Euler equation).